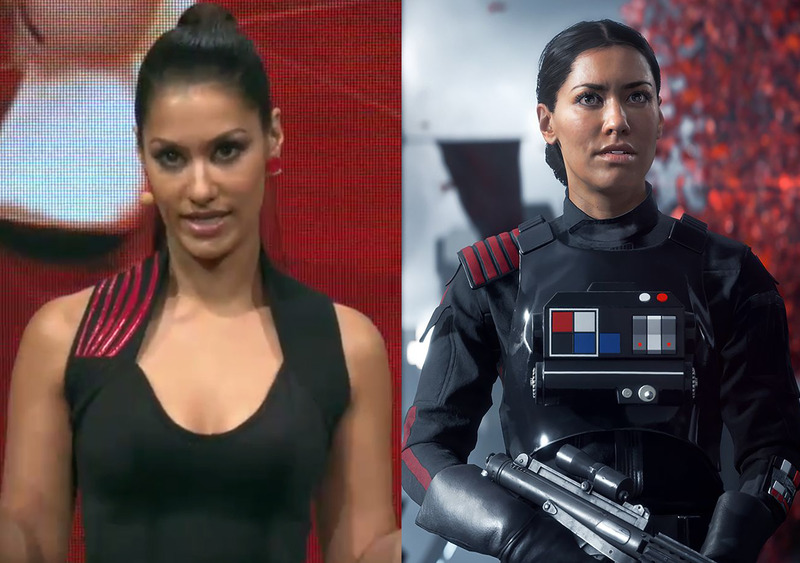 In addition to voicing Iden in the game, Gavankar will also be narrating the audiobook for the novel Star Wars Battlefront II: Inferno Squad by Christie Golden. The novel is set for a release on July 25th and will serve as both a prequel to the game and a follow up to Rogue One: A Star Wars Story. The novel will see Iden and Inferno Squad tracking down members of Saw Gerrera's Partisans who survived the destruction of Jedha City by the Death Star in Rogue One.